Owing to three confirmed cases of equine influenza in “vaccinated horses” in training, all of the UK meetings which had been due to take place on Thursday 7 February 2019 have been abandoned, which are meetings at Huntingdon, Doncaster, Ffos Las and Chelmsford City. The Irish meeting at Thurles is set to go ahead. There’s racing all around the UK and Ireland on Saturday, including the biggest flat race of them all, the Epsom Derby! Meetings will be taking place at Chepstow, Doncaster, Epsom, Hexham, Lingfield, Musselburgh, Navan, Tramore and Worcester. Our tips and a nap are below. The UK and Irish racing today comes from Bath, Catterick, Doncaster, Epsom, Goodwood, Market Rasen and Tramore. Its Oaks day in Epsom. Our tips and a nap for the big race can be found below. There’s racing coming from Bangor, Doncaster, Fairyhouse, Newbury, Newcastle and Wolverhampton on Saturday. We’ve got tips for all the day’s racing, below. 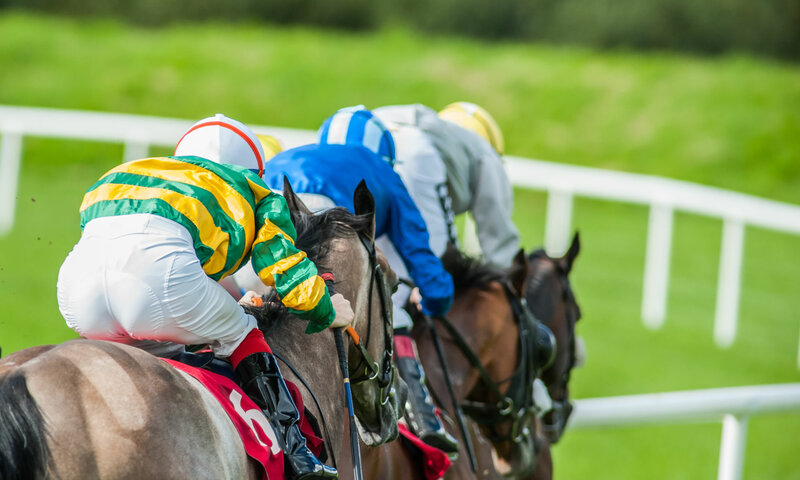 There are six race meetings taking place in Britain and Ireland to open December, with racing happening at Chelmsford City, Doncaster, Dundalk, Limerick, Newbury and Southwell. We’ve tips for every race, below. We’ve been through all the cards for Friday’s racing, to arrive at a tip for every single race.